We’re back with a catch-up on level design improvements for another batch of maps being reworked into HD. 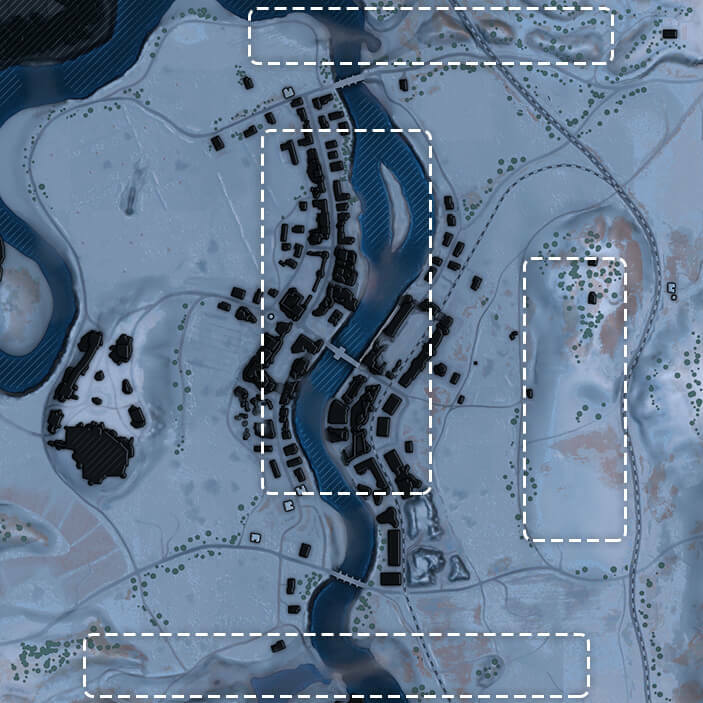 Today, we’ll go over changes designed to end players "camping" in one space on Erlenberg, give both teams equal chances for control over Steppes, and make Kharkov enjoyable for each vehicle class. 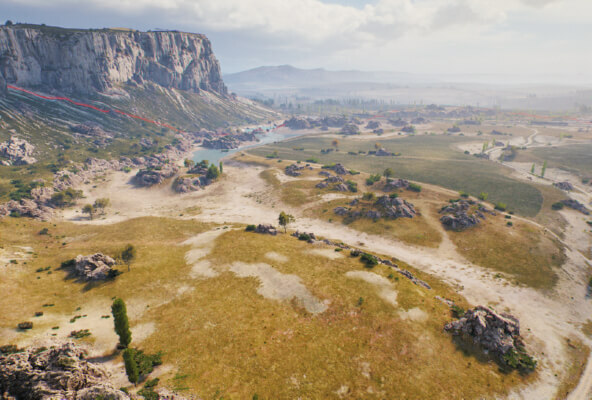 NOTE: While we want to keep you abreast of upcoming changes, there’s always a chance that things could change between this article and the maps release. We’ll keep you updated as the work continues. 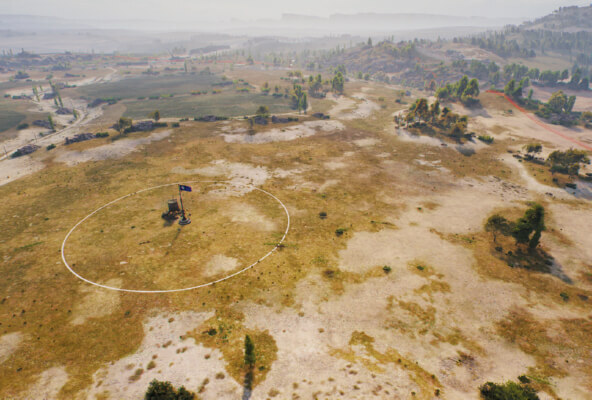 The Sandbox test showed that the team spawning in the south could easily rush through the lowland, leaving the other camp with hardly any safe retreat routes. To make the right flank more playable for both teams, we added hills on both sides of the lowland. If you’re playing support on the northern team, sneak there and destroy opponents at medium to long range to slow their advance. New cover spots in the lowland area provide a safe retreat route for the northern team. These are also good for setting up a defence line to prevent the enemy from overwhelming the flank and carving an open route to your base. The section behind the railroad (west flank) gained a few defensive spots to further strengthen the team in the north. 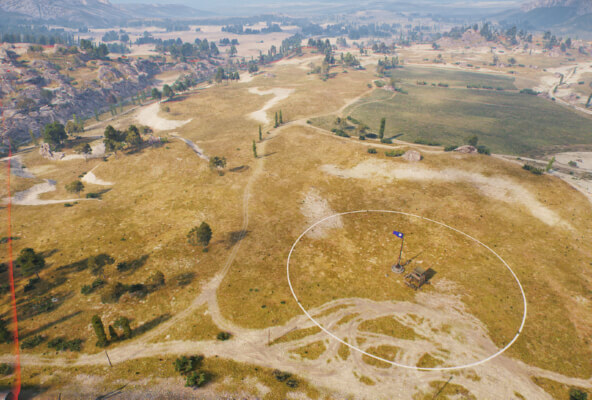 Finally, the area near the rocks now offers an opportunity to hide and send long-distance shots the enemy’s way. Tests showed that southern teams still have an easier passage to the centre of the lowland. Right now, we’re working to balance this out while also strengthening defensive positions by the railroad. Most confrontations happened in the middle area where buildings offer protection against SPG fire. 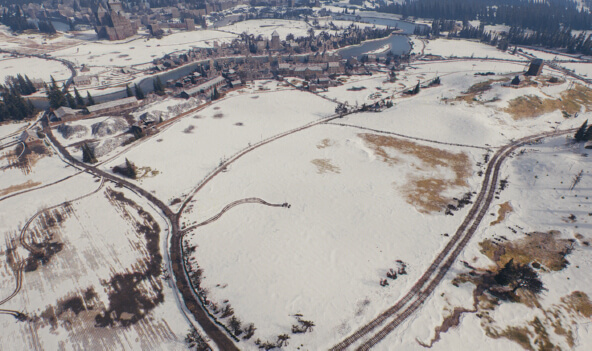 The urban layout favored tough medium and heavy tanks, offered some options to TDs (these would keep to the outskirts), and completely disregarded the rest. Battles tended to end quickly and often boiled down to swift close-range encounters. Obviously, slight tweaks wouldn’t suffice—we had to significantly rework the map to make it enjoyable for each vehicle class. 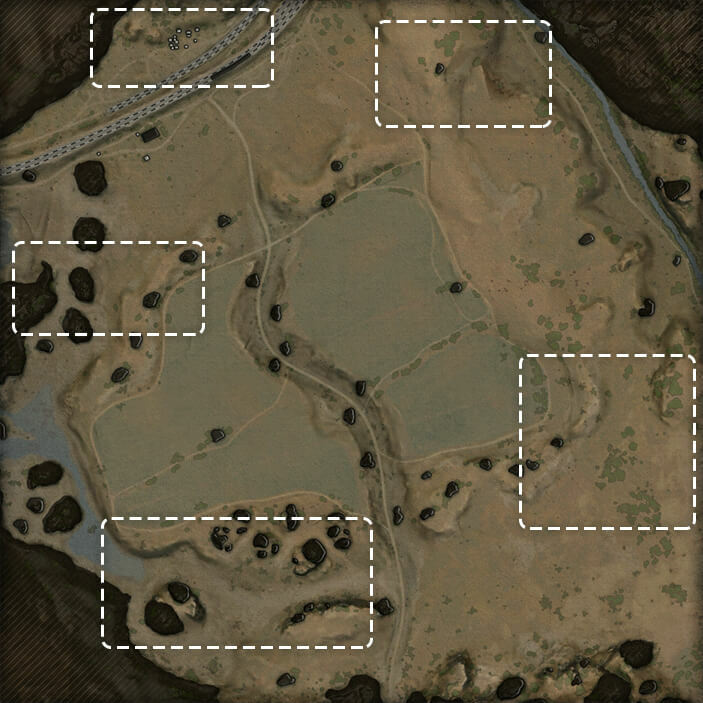 The redesign started with increasing the map size from 800x800 to 850x850 m, adding defence positions, and open fields. Though the tests showed an increase in battle duration and made gameplay more versatile in terms of tactics, the new Kharkov ended up being too open and felt somewhat dull (according to your feedback). So we rolled back on these changes. Right now, we’re working on a completely new set of level design tweaks to the default version of the map. We’re considering increasing the urban area, but making it less dense. Key sights (the theatre, square, etc.) 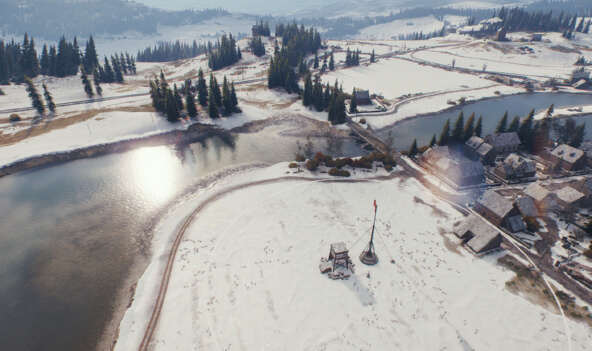 will stay, while the rest of the city is getting reworked to increase fire range and provide more options for snipers (turretless TDs, etc). Attention! 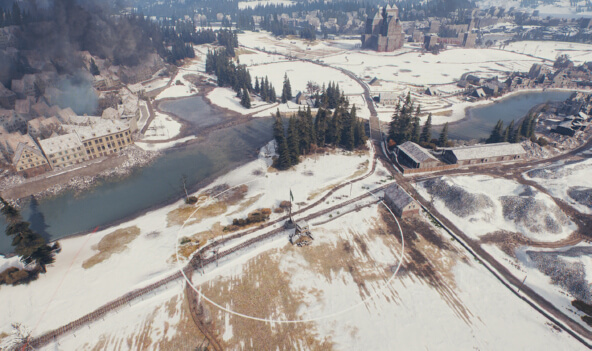 At the current stage of the beta, Kharkov is not available for testing just yet. 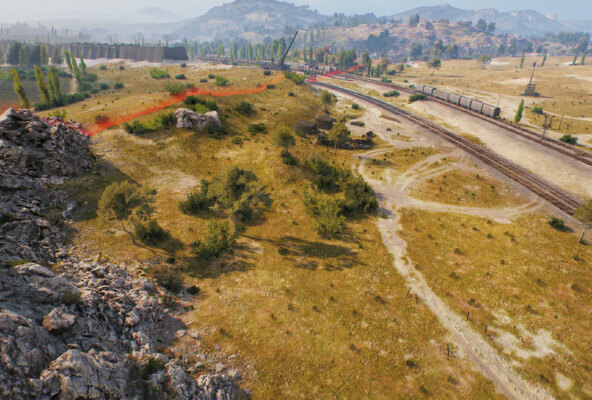 Also, the changes to Kharkov are planned to happen after the release of Update 1.0. Stay tuned! Battles on Erlenberg had a sad tendency to turn into battles of patience, with players choosing to wait in one spot. Though the centre of the map offered a lot of cover, much of the action occurred in the northwest and southeast. Each side knew exactly what to expect: teams would head to the hills early on, set up their defences, and wait for the enemy to rush the centre. However, it rarely happened, leaving both teams frustrated to say the least. You know why: it's difficult to organize a rush and even more difficult to make it actually work with bases located diagonally opposite each other and just three bridges across the otherwise impassable river. If you advance to cross by the central bridge, you’re likely to get a few to the hull from either the western or eastern ridge. Try other bridges, and you’ll run into the same problem of gathering a lot of attention. Besides, the terrain was never on your side: hills prevented snipers from getting a clear shot (unless you were on one of the hills). At the same time, lights and mediums with good gun depression had a hard time leveraging the uneven terrain because of the locations of the hills. 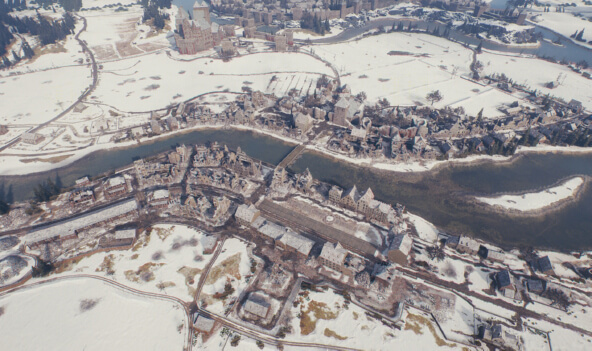 We redesigned the town in the centre and the area along the riverside to add more variety to battles. There are new areas to cross to the other side, while the river banks bridge tightly built houses. The closer you get to the centre, the denser they become. Though there’s not enough space for heavy tanks, well-armoured mediums have just enough of it to thrive, using large areas of hard cover to tear down whoever dares to set foot on their land. Taking over this area will prove instrumental later in the battle or when you brave crossing the river. We changed terrain a lot, narrowing down fields, creating more pronounced gorges, and making forests dense enough to provide cover. This should make it easier to read the map, predict the enemy’s next move, and plan yours. The river is no longer an impassable barrier and you can now cross at almost any spot. 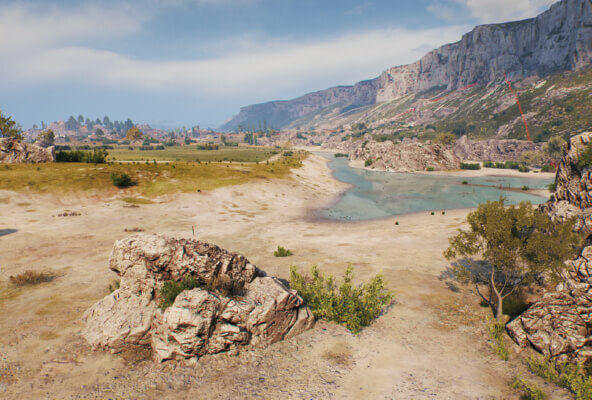 In case you missed it, we recently covered level design improvements for Fisherman’s Bay, Ruinberg, and Pilsen. Check out the link for insights into the changes and look out for more news on map redesigns.